EPA is seeking public input by March 15 on ten specific chemicals to inform the scoping documents – all required to be released mid-June – for evaluation of each of the chemicals under the amended Toxic Substances Control Act (TSCA). Publication of the list of these ten chemicals on December 19 triggered a statutory deadline for EPA to complete, within three years, risk evaluations for each to determine whether they present an unreasonable risk to humans and the environment; the determinations may in turn trigger further requirements to manage risks. 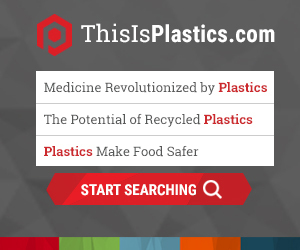 PLASTICS can also help facilitate submission of your input. Please contact us for more information.